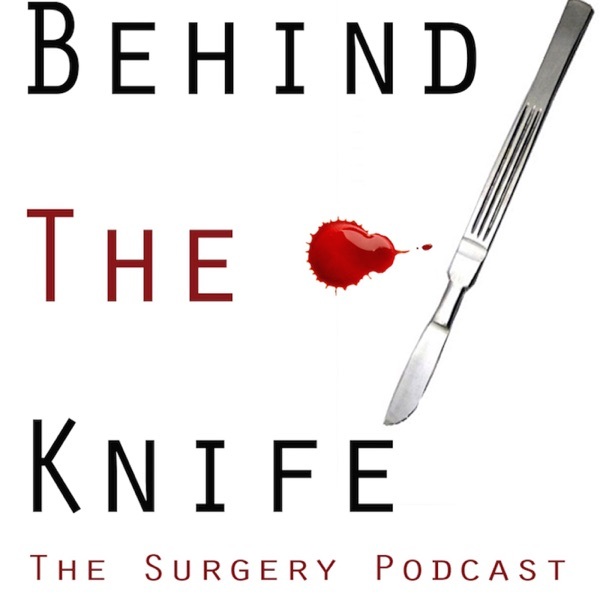 This week on BTK, we sit down with guest Dr. Steven Curley and return guest (and prior fellow of Dr. Curley's) Dr. Vance Sohn to discuss another interesting topic in the world of surgical oncology. Dr. Steven Curley is an exceptional surgeon and academic resulting in an excellent interview. In this podcast he discusses his research in nanoparticles and radio-frequency devices. He then dives into a discussion on management of colorectal liver metastasis and finally he walks us through his "1 Hour Hepatectomy." A few more upcoming surgical oncology topics coming your way in the near future! Send us any ideas that you have!